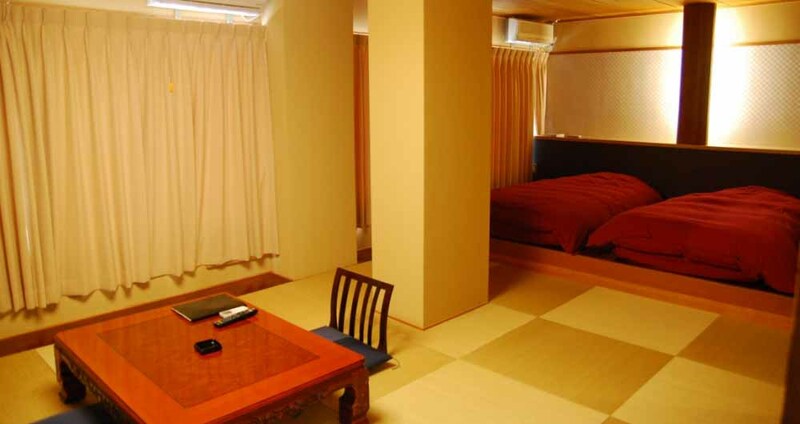 Newly renovated throughout, Ryokan Jon Nobi is a modern Japanese style inn with 15 Japanese and western style rooms. 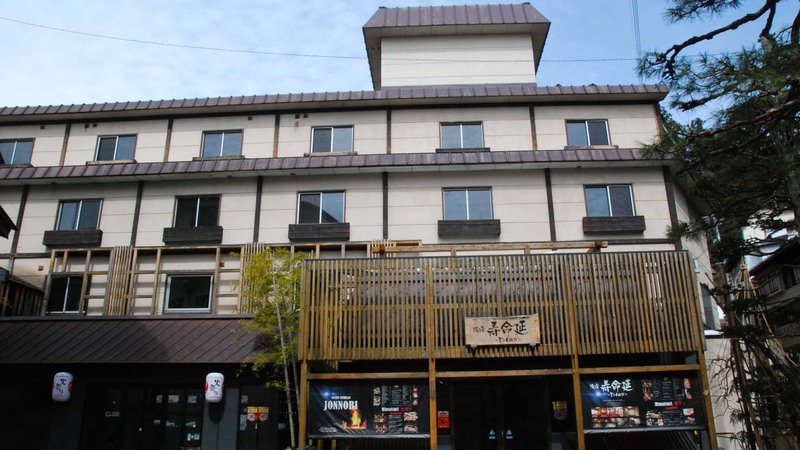 Located in the heart of Nozawa Onsen village, and only a short walk to the Shin-Yu lift (moving walkway). 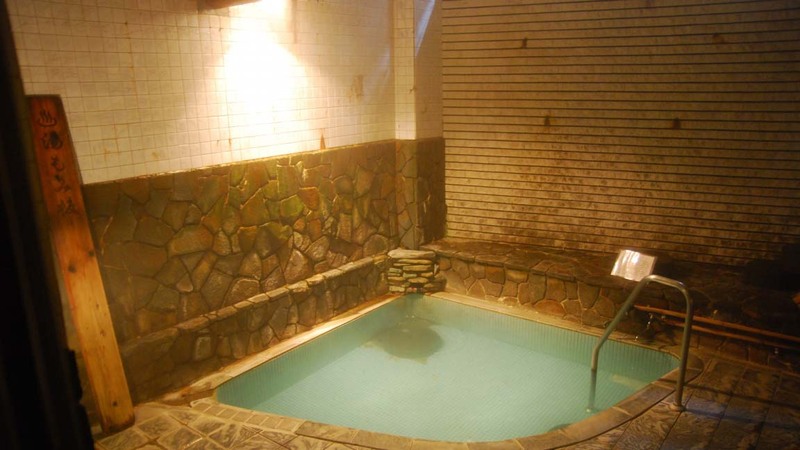 Ryokan Jon Nobi is the place to relax with delicious food and natural hot spring baths. 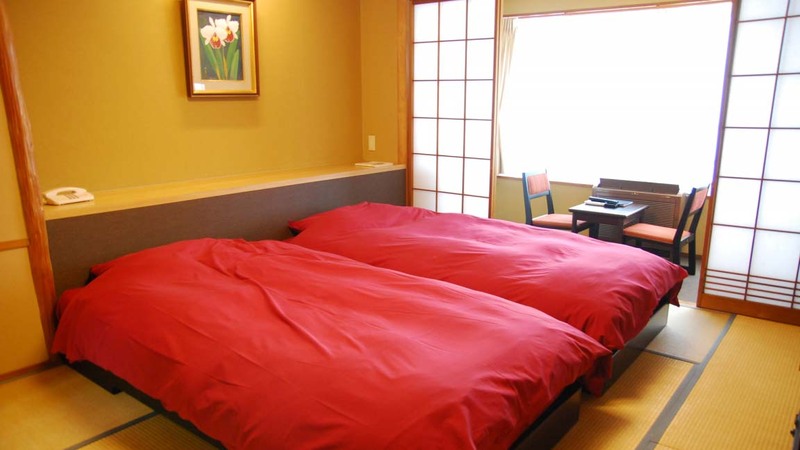 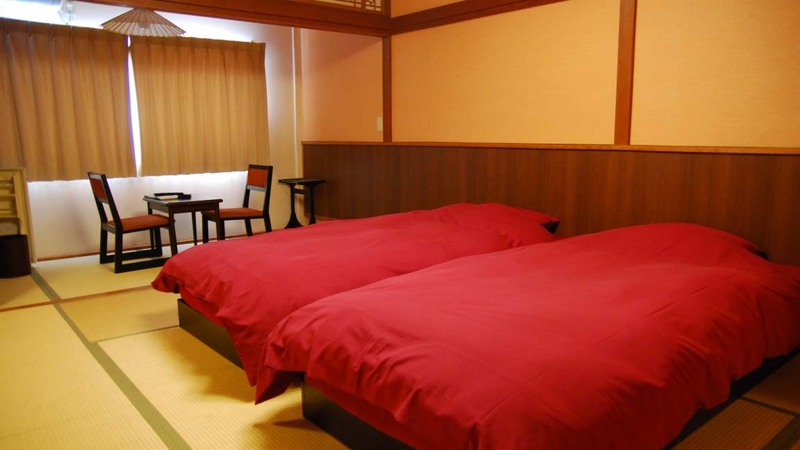 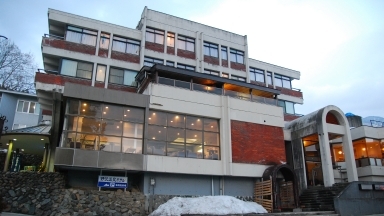 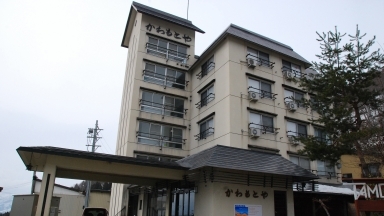 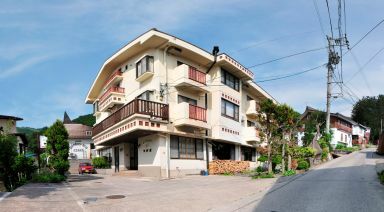 Guests who stayed at Onsen Ryokan Jon Nobi also stayed at these other Nozawa Onsen accommodations.